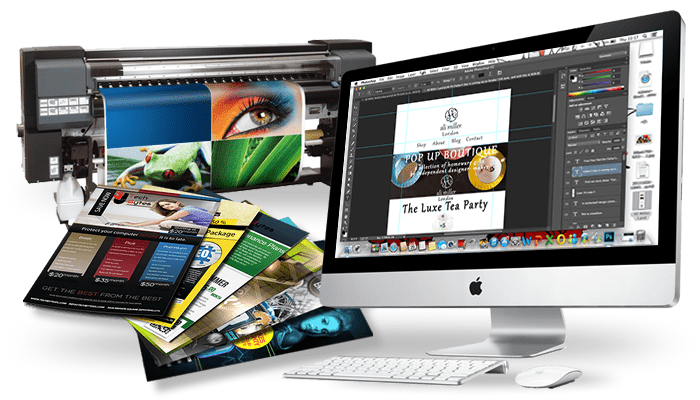 Best Printing & Design LLC can service all of your graphic design needs, print or digital. Whether you need advertisements, brochures, a web advertisement campaign, or even signage for your business, we can provide the design to match existing branding or create a new brand. Not only can Best Printing & Design LLC design your print materials, we can print them as well. Our printing services are high-quality, affordable, and can adapt to a wide variety of material. We handle printing jobs of all different materials and sizes.